First, let's agree that the recent spate of bloodshed in Egypt is troubling, to be condemned, bad, and truly a growing challenge that will have to be reconciled in that country's political future. The latest count is now over 800 fatalities from protests and street fighting. The majority of the casualties are supporters of the ousted President Morsi, mainly within the ranks of members of the Muslim Brotherhood or its conservative Salafist ally. However there also losses among anti-Morsi supporters (most notably Coptic Christians) as well as the police and military. The US has apparently retreated, once again, to diplomatic bromides and half measures - for example highlighting the cancellation of a planned joint military exercise with Egypt's authorities, yet quietly continuing its foreign aid to the military rulers. The European Union is "urgently" scheduling a review of its aid to Egypt, and the reasoning given is where the heart of this blogpost begins. An EU spokesperson describes the Western premise as this, "In cooperation with its international and regional partners, the EU will remain firmly engaged in efforts to promote an end to violence, resumption of political dialogue and return to a democratic process..."
Let's look at those three points: an end to violence, resumption of political dialogue, return to a democratic process. Does this fit Egypt? Peace is not merely the absence of violence, but a holistic concept where justice and tolerance are embedded. Political dialogue takes place where all parties submit to the concept of give and take. A democratic process is more than technical elections every so often, a procedure that plenty of authoritarian rulers have become experts at, without the heart of the governing concept. from the German news magazine der speigel, "So far, calls by US Deputy Secretary of State William Burns (left, shown in discussion with acting president Adly Mansour) for an agreement between current leaders and Morsi supporters have gone unheeded." Teatree wonders whether Islamists by definition can truly be democratic. If their end goal is the rule of Sharia law, is there opportunity to step back, give and take? Or will they use the tools of the democratic process as mere stepping stones to imposing their brand of theocracy. 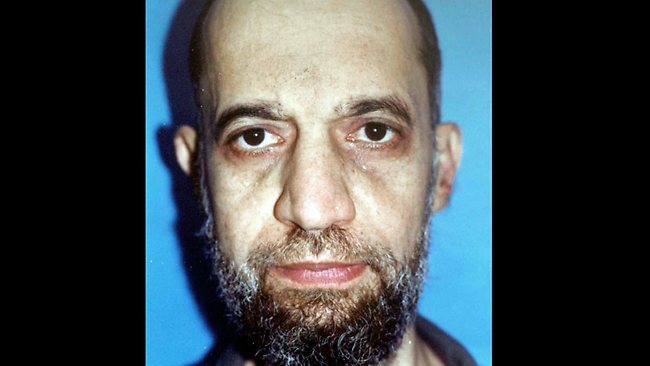 If one remembers correctly, the Muslim Brotherhood has given the world al-Qaeda, while the "purer" versions of Islam have given not only the West, but fellow Muslims, a string of statements: embassy bombings, 9-11, bus bombings, suicide bombings, the Taliban and its early act of shelling and destroying old Hindu shrines, and the latest in Mali, the tearing apart of old Muslim shrines. With Islamic extremists, is there realistically an opportunity for dialog, an end to violence, or a commitment to a democratic process? Another familiar angry picture of Islamists riled up by their religious teachers. This image is from Newsweek's coverage of the non-existent video narrative that was cooked up for unknown purposes by the US government to cover for lax security at its Libyan and Egyptian embassies in 2012. Yet, while the secular, modern West wrings its hands over the Egyptian violence, support for Egypt's military rulers is coming unexpectedly from one moderate Muslim kingdom - Jordan. 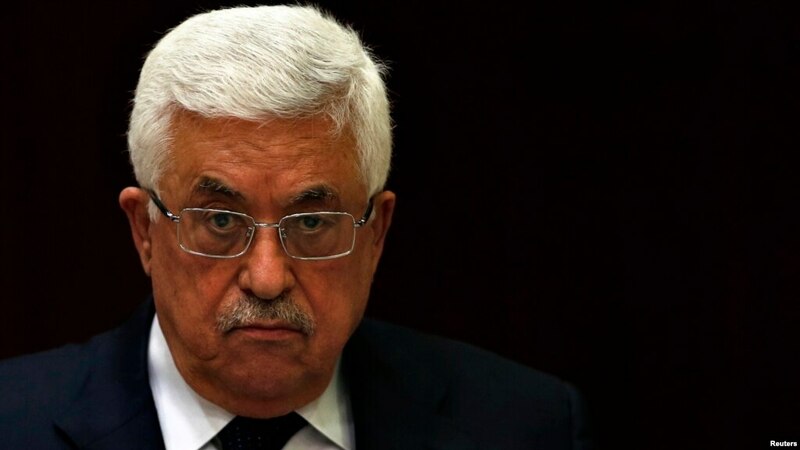 Equally surprising, Palestinian President Abbas has also signaled his support for the Egyptian military. Several other Arab countries have voiced support for Egypt's military but these two leaders' positions are worth taking notice. Could these leaders be the harbinger of moderate Muslim voices finally rising up to say enough? Is it similar to the more violent 2006 uprising in Iraq where Sunni tribes (with much to resent regarding the new Shiite led Iraqi government), finally said enough to the ultra violent Al-qaeda. Ethnic cleansing occurring quietly in Egypt? Or just "acts" of ethnic cleansing. Amid heavy coverage and soul searching regarding the Egyptian military response, there has nevertheless been a string of reporting regarding the Muslim Brotherhood turning its anger against Coptic Christians in Egypt. The Christian minority in that country (10% of the nation's total population of around 85 million) has experienced a wave of arson attacks against churches (approximately 50 have been burned or looted in the past several weeks) as well as highly publicized killings of priests and Christian leaders. One Catholic article rather breathtakingly described the situation as an early posture of ethnic cleansing. The confrontation between responsible moderate Muslims and the extremists is probably the battle that must first be enjoined before moving on to the next step of building political democracy and the three "pillars" described earlier by the EU. What is the heart of Islam? Is it jihad against the infidel, or a more moderate set of beliefs that can live in the larger world. Perhaps in Egypt, the most populous Arab nation that has always exercised leadership, there can emerge a home-grown, internal religious stance against extremists, showing tolerance and acceptance of others. And perhaps it is best the West is "left out" of the forefront of this revolution as its presence morphs the tensions and violence into a geopolitical framework. As with the tense situation in Pakistan, and the disaster in Syria, these confrontations are overwhelmingly Muslim vs Muslim - with Shiite-Sunni reverberations yes - and ultimately a conflict where extremism will take over this world religion if not challenged.